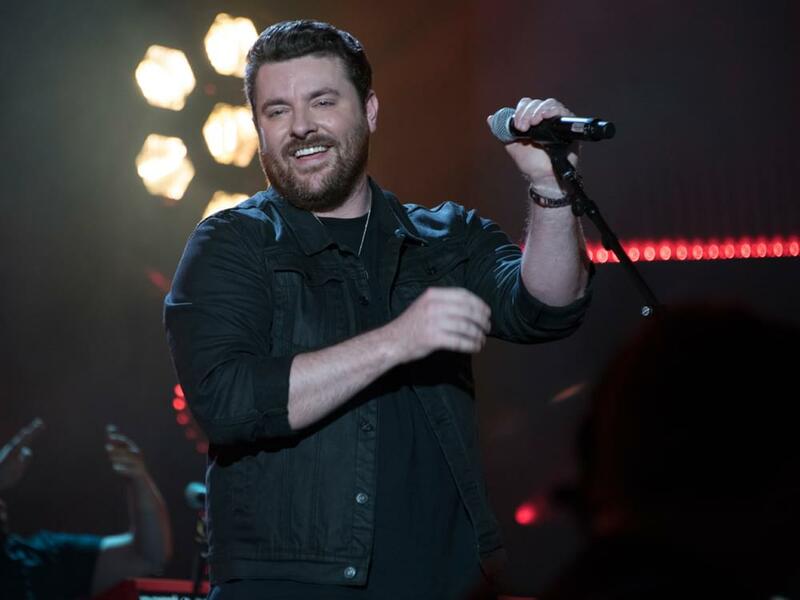 Chris Young’s current single, “Hangin’ On,” has been hanging on to the No. 2 spot on Billboard’s Country Airplay chart for the last two weeks as Luke Combs’ “She Got the Best of Me” continues its three-week run atop the chart. But don’t count “Hangin’ On” out just yet. It’s been hanging on for a while. “Hangin’ On” is the second single from Chris’ 2017 album, Losing Sleep, but it’s a song he’s had in his pocket since co-writing it with Josh Hoge and Corey Crowder more than three years ago. In fact, it was a song he contemplated putting on his 2015 album, I’m Comin’ Over, but it just didn’t make the cut “for whatever reason,” as Chris tells Kix Brooks of American Country Countdown. Tune in next week to see if “Hangin’ On” can climb one more spot to the top of the chart and become Chris’ 11th No. 1 single.